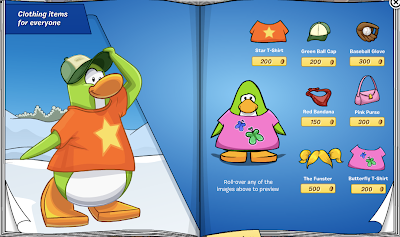 Club Penguin Cheats by Mimo777 Club Penguin Cheats by Mimo777: Penguin Style Catalog: June 2013! 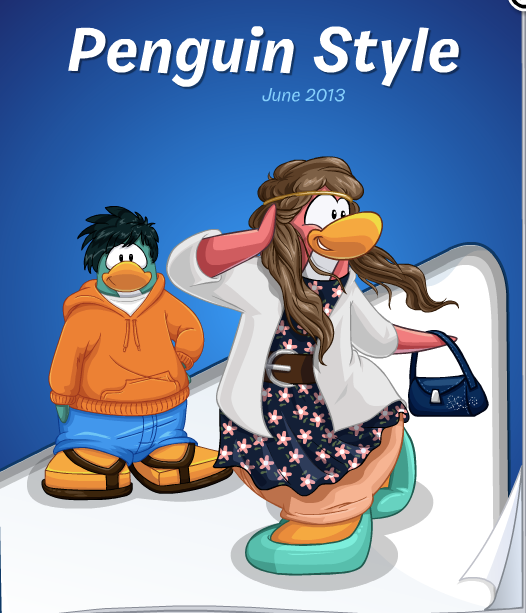 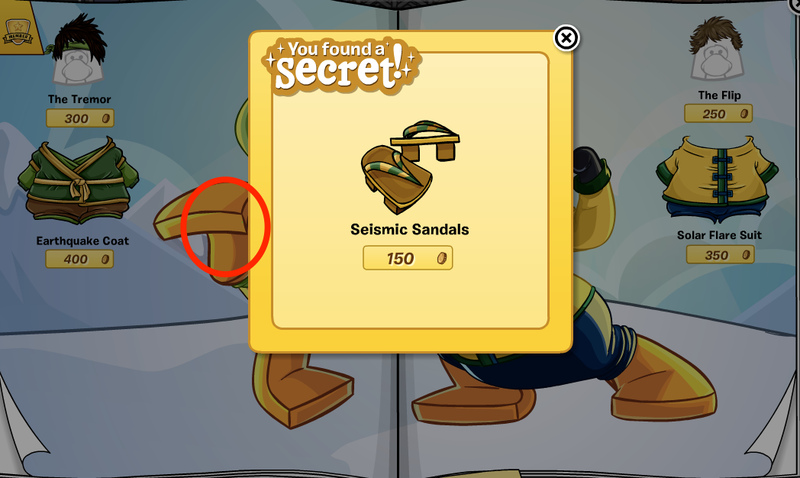 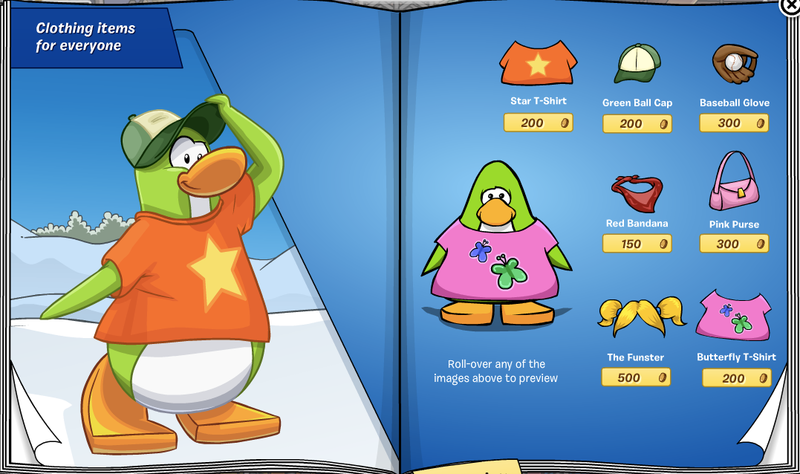 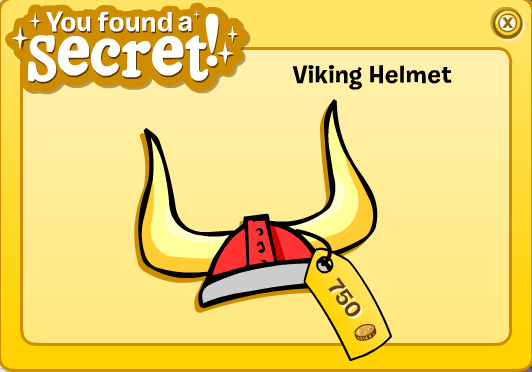 The hidden Club Penguin Cheats in the Penguin Style Clothing Catalog for JUNE 2013 are here! 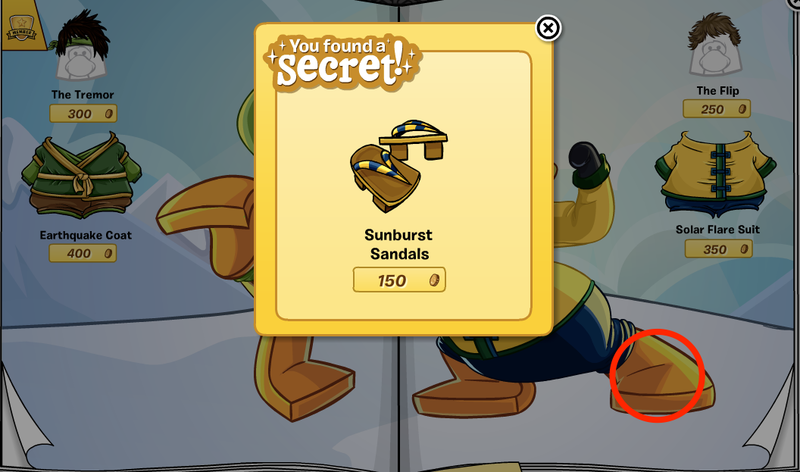 For the first new Club Penguin cheat, go to page... Wha? No new cheat? Are you kidding? 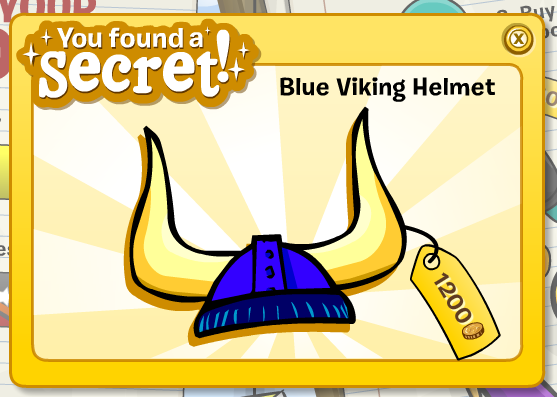 Are we being cheated? 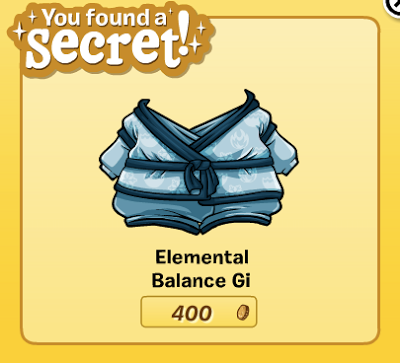 I hope this is just a joke, don't you? Click the paint brush on page 8. 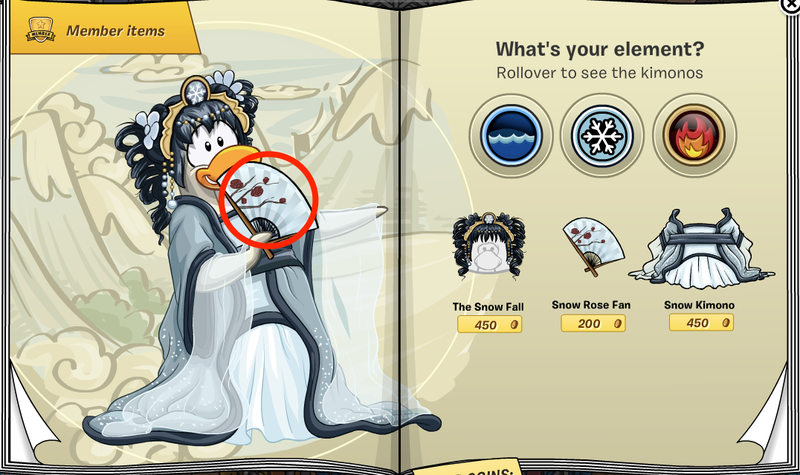 Go to the 9th page and click the fan! Now go to the 10th page for two more cheats! 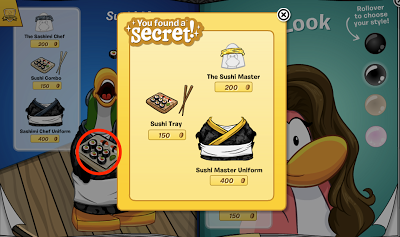 Now go to the 11th page and click the Sushi Tray! The super cool Card-Jitsu items are awesome, but this will be your last chance to get them! 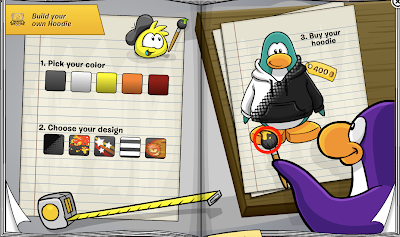 You can now buy the 'Romanian' flag pin.